The July blogging carnival on bilingualism is here. 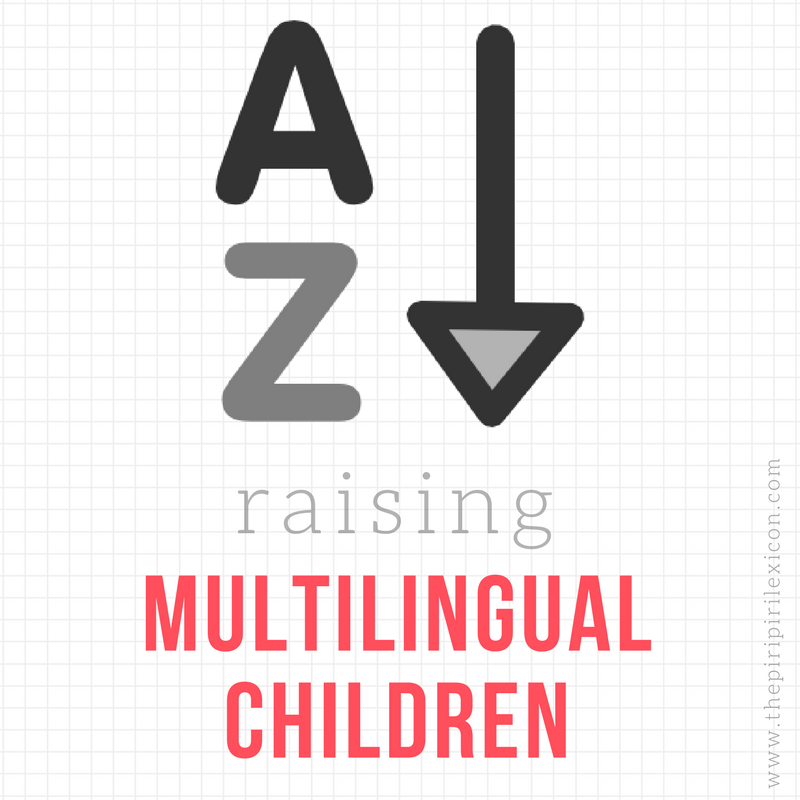 Check it out at Non-native bilingualism hosted by Tamara. If you would like to host one, here is the page to visit.